Journey into the heart of Aotearoa’s national museum to experience Te Papa’s collections like never before. Venture behind the scenes with a Te Papa Host discover more about Te Papa’s hidden taonga (treasures) up close and personal. 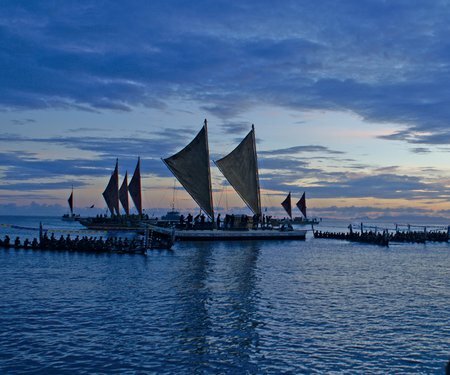 These Back-of-house Waka Taonga Tours are a Kupe Dreaming event and part of A Waka Odyssey, a celebration of our place in the Pacific that includes the spectacular Kupe: Festival Opening Night. 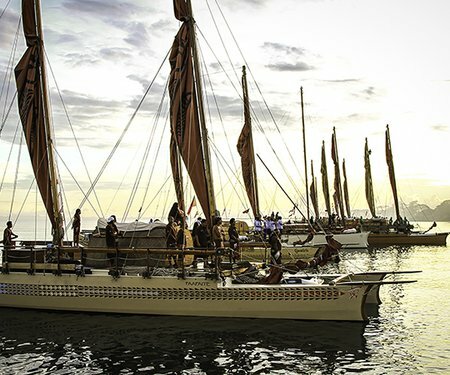 Download the A Waka Odyssey flyer to plan your journey.